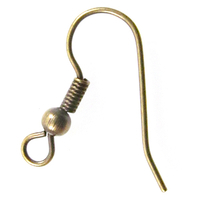 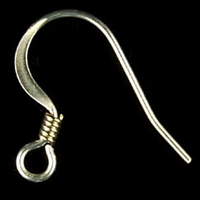 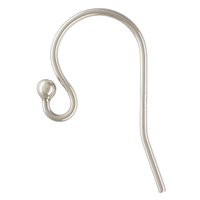 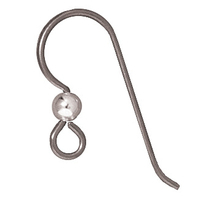 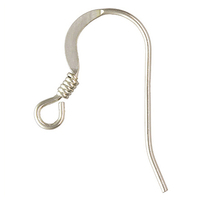 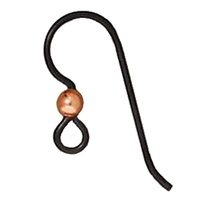 Earwires are essential for making earrings and can be found in our metal findings section. 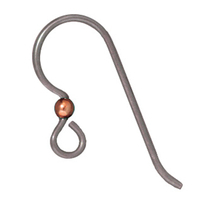 Harlequin offers a wide variety of sterling silver and base metal ear-wire styles with silver fill, goldfill, antique copper, brass, nickel plate and gunmetal finishes. 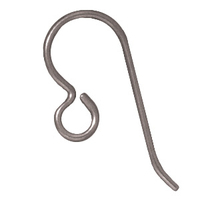 Surgical steel and hypo-allergenic niobium earwires are also available. 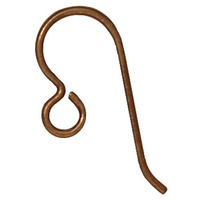 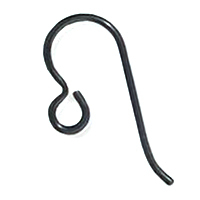 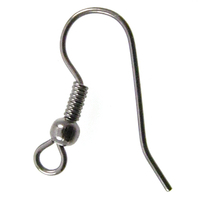 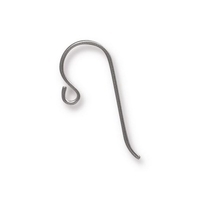 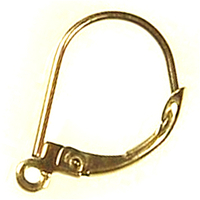 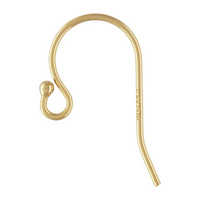 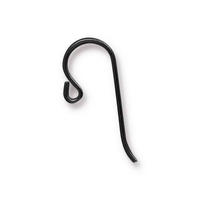 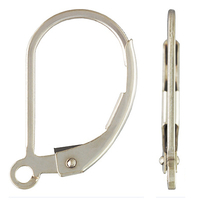 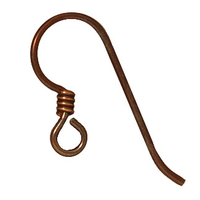 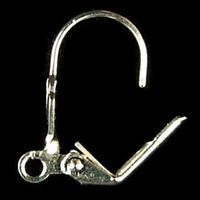 Choose from French hook, French flat, Shepherd hook and lever back styles with or without balls and coils. 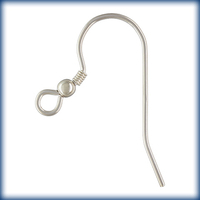 We have earwires for all types of earring designs, and you can discover interesting effects by experimenting with different metal finishes.